CHARLOTTE, NC , August 25, 2017	(Newswire.com) - ​Travel is an incentive and reward for Team Top Notch Consultants. The firm’s Director of Operations highlighted the trips they have planned and the benefits his associates will receive from them. Tony explained that each of these adventures will allow his associates to spend quality time together away from their daily business activities. Their enhanced focus on each other will boost camaraderie and morale throughout the Top Notch Consultants culture. According to Tony, some of the events he and his colleagues attend include award ceremonies as well. The top performers in the field earn invitations to such gatherings, and the most elite individuals from those groups are recognized for career milestones. The Director will consider who on the team most stands out when extending offers to go on the coming trips. The Top Notch Consultants Director also pointed out that taking business trips is an effective means of preventing burnout. Although consistency is important, too much of the same routine often leads to decreased creativity and motivation. By visiting different regions, trying local foods, and generally experiencing other cultures, professionals revitalize their minds and gain fresh perspectives. Top Notch Consultants specializes in achieving world-class lead generation results. The combination of well-researched buyer profiles and talented expertise allows the firm’s experts to craft powerful campaigns. Their effective, flexible outsourced marketing model can be easily customized and scaled to meet each business’ unique needs. They excel at driving levels of brand awareness that exceed expectations. As a result, they ensure ROIs are achieved faster so companies can quickly expand into new regions. Top Notch Consultants’ goal is to provide exceptional service to brands across the nation. 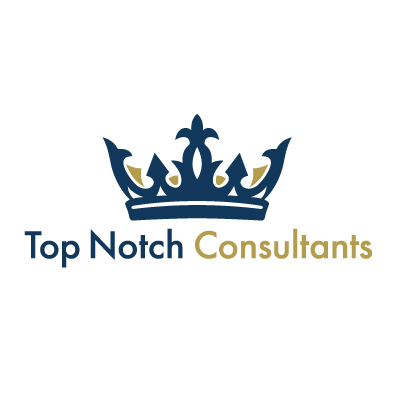 Visit them online at http://topnotchconsultantsinc.com​.